The best kept secret in the Las Vegas Valley is no longer a secret. Not after completing his transformation from an unheralded, anonymous prospect to a five-star recruit. Not after getting scholarship offers from some of the country’s top colleges. Not after securing an invitation from USA Basketball to its junior national team training camp at the Final Four. 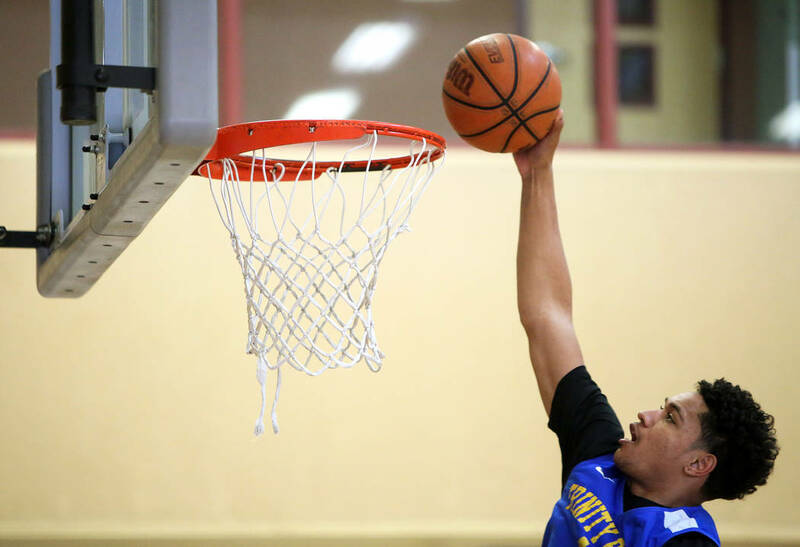 Nix, a 6-foot-5-inch, 210-pound Alaska native who moved to Las Vegas before high school, will join 54 of the nation’s top prep players at the junior national team training camp from Friday to Sunday in Minneapolis. He hopes to prove that he is indeed worthy of the ranking bestowed upon him after years of anonymity and is looking forward to competing against the best of the best. 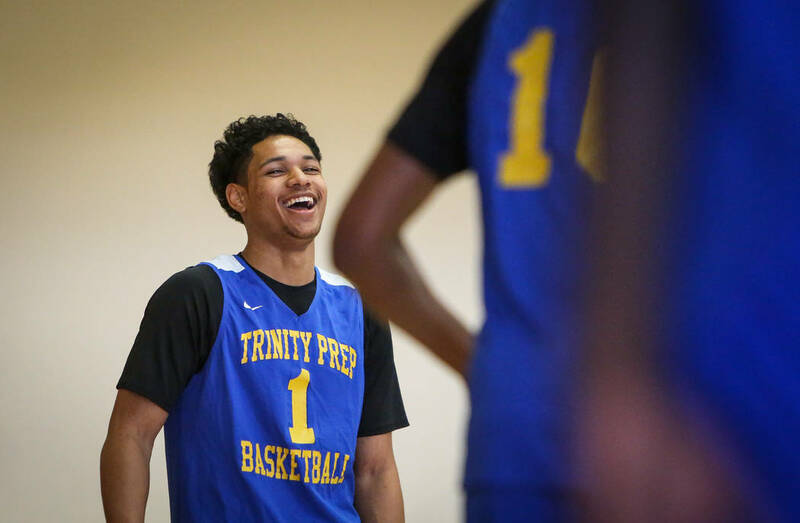 Nix also will attend the Final Four games with the rest of the invitees, including local standouts Jaden Hardy and Richard Isaacs of Coronado. 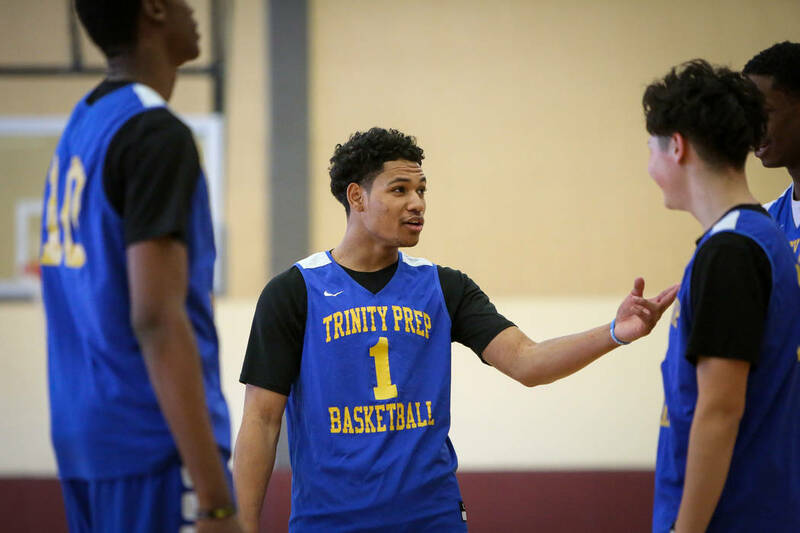 Nix, 17, emerged during his freshman season as a Division I prospect, but played most of his first two years at Trinity International devoid of the attention that typically follows top prospects. He instead focused on his individual development and blossomed through tedious repetition into a sturdy, pure point guard. 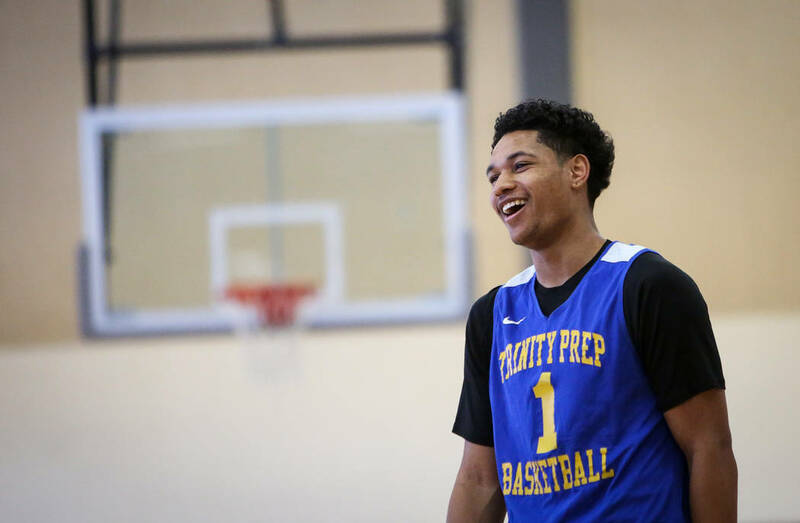 Nix excelled last summer against some of country’s best players in the Fab 48 tournament at Bishop Gorman and parlayed his success into scholarship offers from high-major universities. 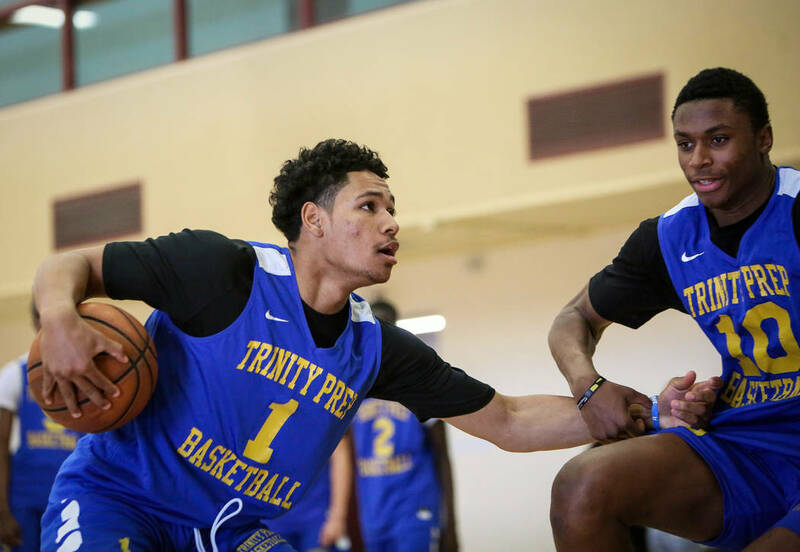 He starred locally in December at the Tarkanian Classic and averaged 19.9 points, 6.2 rebounds and 5.1 assists on the Grind Session — the league of prep schools in which Trinity International plays — to earn five-star billing and the accompanying double teams and game plans tailored to exploit his weaknesses. 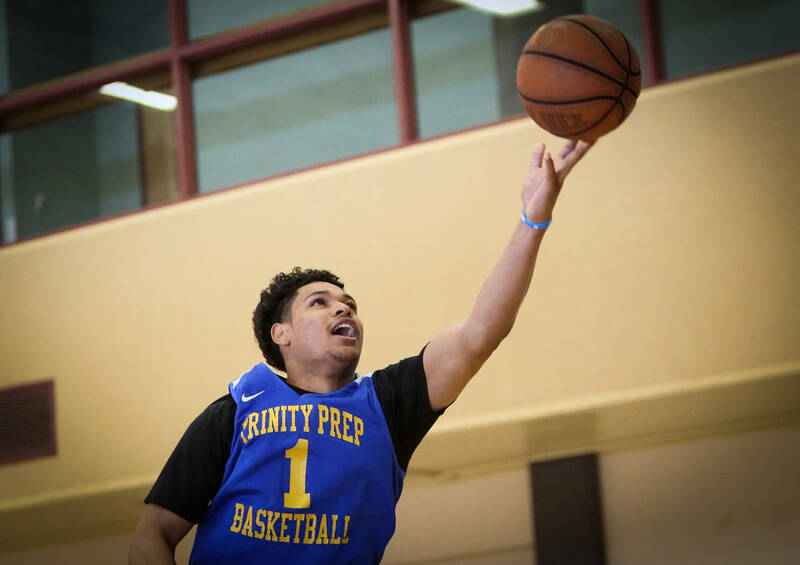 Nix struggled at times with ball security amid relentless pressure from opposing teams, but Lockridge is certain his point guard will adjust and views this weekend as continuation of his maturation. And another chance to prove himself among the elite. 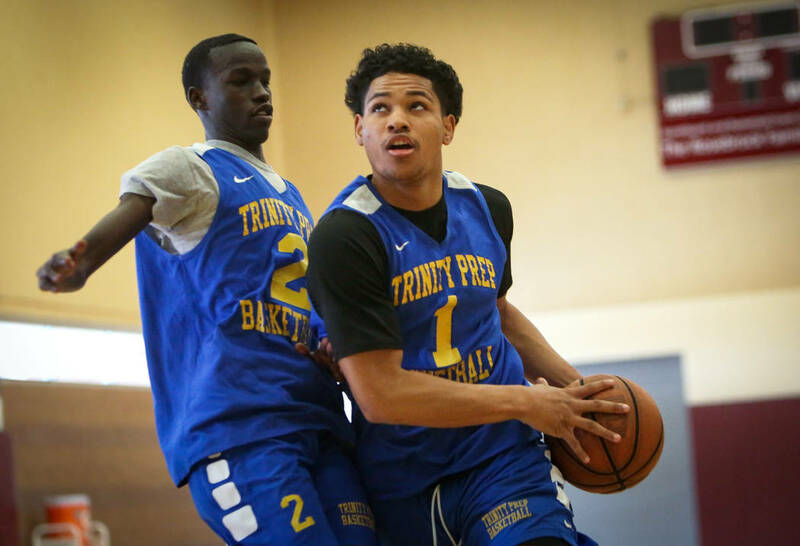 Joining Nix at the camp will be Hardy, a 6-5 sophomore who is the top shooting guard in his class, and Isaacs, a 6-1 freshman who is among the top point guards in his class.